Kailyn Lowry and Chris Lopez: Where does their relationship stand? Adam from Teen Mom 2’s Instagram: What is Aubree’s dad up to? 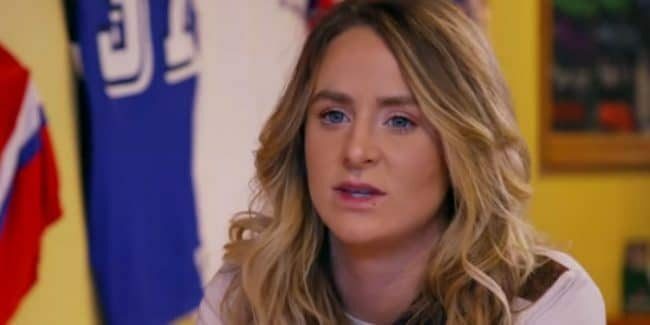 Leah Messer and Jason Jordan split: Why did the Teen Mom 2 couple call it quits? 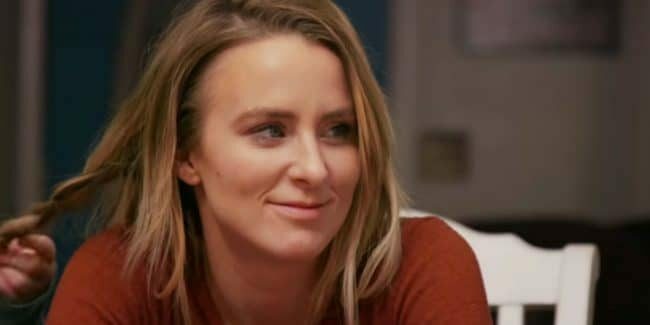 Leah Teen Mom 2 rehab: What happened to the reality star? 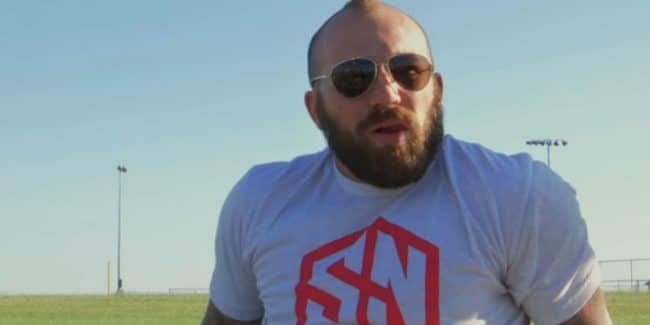 Andrew Lewis on Teen Mom 2: How long will he stick around? 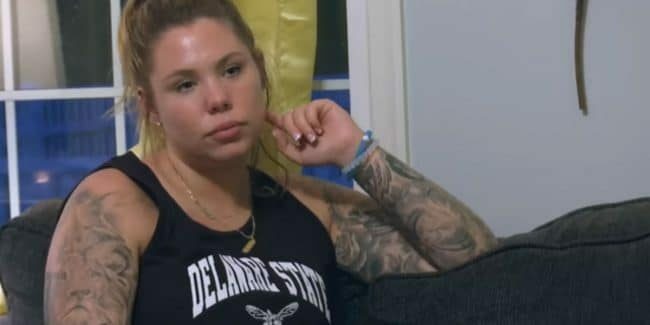 Kailyn Lowry net worth 2019: How much does the Teen Mom 2 star pull in? 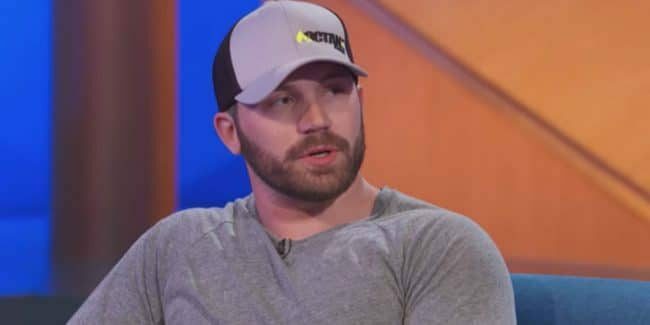 Teen Mom 2: When did Adam Lind sign his parental rights to Paislee away? Is he still Aubree’s father?